Our optometrists will provide you with honest advice during a comprehensive eye examination, whether private or NHS funded. We offer more than just a ‘sight test’ because every examination includes an assessment of your ocular and general health. Your optometrist will discuss the results of your consultation and the implications with you. The Wales Assembly Government accredits our optometrists to their highest standards. For those patients who are physically unable to attend our practice, we offer a home visiting service. 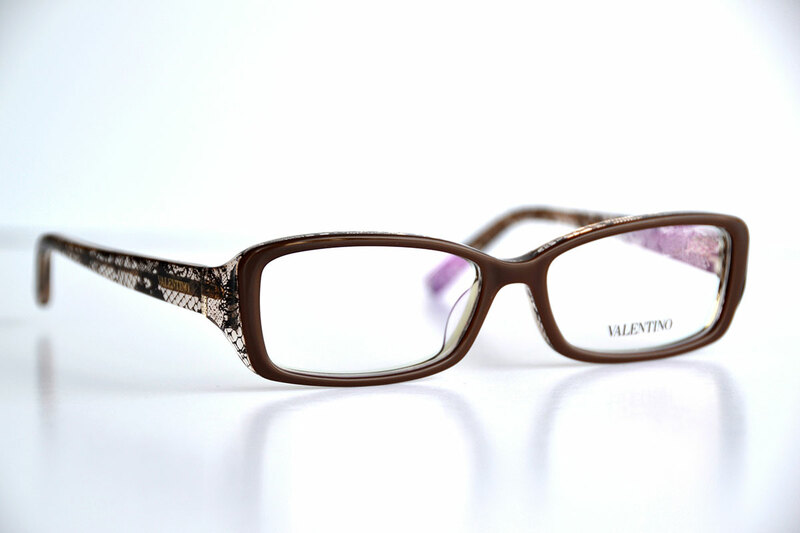 Our dispensing opticians will advise on all aspects of spectacle lens design and frame characteristics and will oversee the ordering and fitting of new spectacles. We have the benefit of experienced, friendly and well-trained support staff, some of whom are first language welsh speakers. As a local practice we feel we understand the requirements of our patients and aim to provide value for money eyecare and eyewear solutions, without the need for offers or gimmicks. 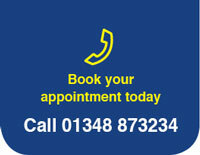 Complete eye examinations, NHS or privately funded. Fantastic range of frames in now!